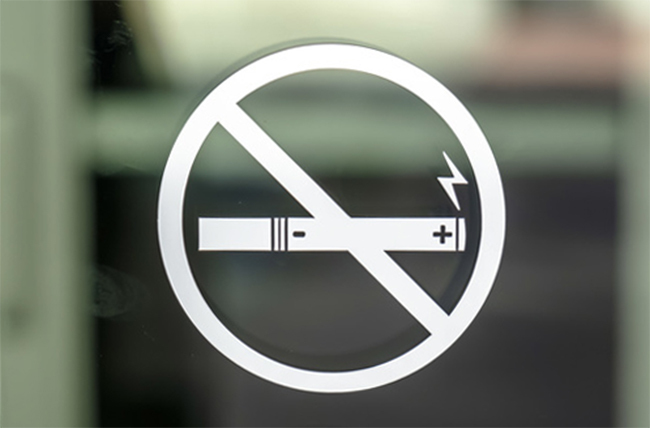 How can stop smoking services effectively use electronic cigarettes? What obstacles do they need to overcome, and how can they be sure they are using them effectively? To find out, we’ve combined our ten years of experience in the vaping industry with the expert knowledge of Louise Ross, speaking on behalf of the Leicester Stop Smoking Service, and Julia Robson, of Quit4Life, the Hampshire Stop Smoking Service. Why use electronic cigarettes in your stop smoking service? 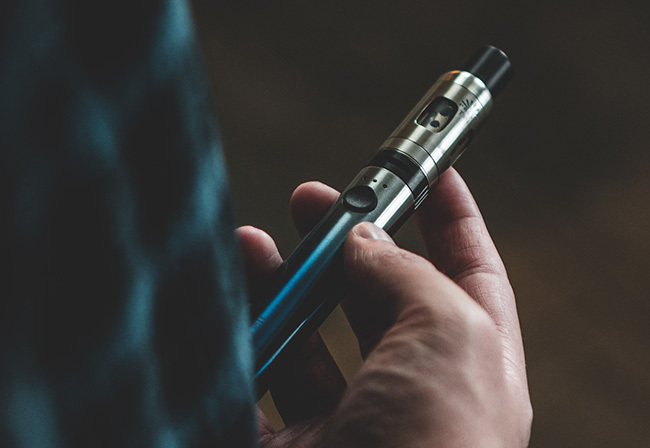 Vaping is now the most popular way to quit smoking, and in fact when we looked at recent data on teenage smoking we found 39% of ex-smokers had used electronic cigarettes to quit smoking, compared to 1% who had used quit smoking services. The success rate for adults isn’t bad either – with vaping proving nearly twice as effective as nicotine gum. But combining the popularity of vaping with the expertise of stop smoking services can skyrocket success rates. 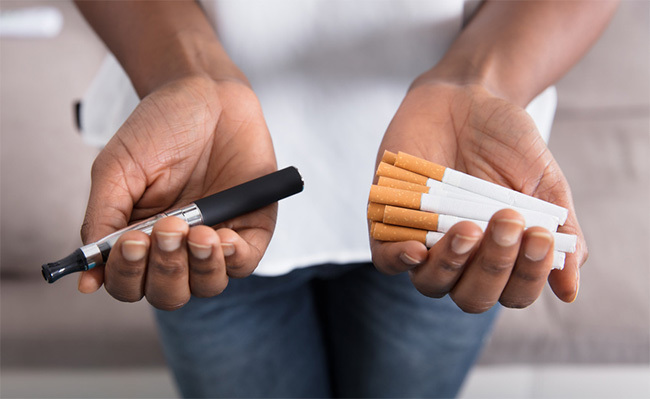 In fact, Public Health England estimate that around 2/3rds of people who combine vaping with behavioral support from SSS manage to quit successfully – and more people who use vaping stay smoke-free. A key point for Leicester SSS was that vaping offered people who have tried and failed to quit smoking with conventional methods another shot at quitting. They also found that utilising vaping as another weapon in their arsenal attracted more people to their service, and helped keep their service relevant. Finally, Julia also pointed out that there is a strong business case to be made for e-cigarettes. Unfortunately, despite support from Public Health England, advocates keen to offer e-cigarettes are still faced with stiff resistance. In Wales, for example, there is a strong anti-vaping stance, and Help Me Quit Wales are absolutely opposed to electronic cigarettes. In other services, the constant stream of anti-vaping news originating from the USA has created a well of opposition among service members. To overcome resistance, Julia Robson of the Hampshire Stop Smoking Services put together a presentation which combined both the scientific evidence for vaping and put forward the business case. Leicester SSS also started with a small scale trial, which enabled them to prove the case for vaping before launching on a larger scale. What do you need to do before you get started? TPD compliance means ensuring that any products you are using are covered by EU regulations – this means they have been emissions tested and submitted to the MHRA. The one thing to note here is that this probably also means avoiding shortfills (larger bottles of e-liquid that are used with nicotine shots) as they are essentially designed to circumvent regulations. From a PR point of view, it’s also a good idea to follow Leicester’s advice and avoid using a big tobacco subsidiary. We know of one stop smoking service which had an absolute PR disaster after partnering with a big tobacco company to provide their services. What e-cigs products to supply? At the early stage of vaping, simplicity is key to success. We recommend choosing a device which is easy to fill and use and avoids complicated controls. Most smokers and new vapers will be looking for a device which has a tighter, constricted draw, and for that they need a low powered device couple with an e-liquid with a VG:PG ratio in the region of 50:50. One reason vaping has been successful for so many smokers is because of the choice it offers. There’s a plethora of flavours and devices to choose from, and somewhere out there’s going to be a flavour that your users will love. On the other hand, if you offer too much choice you’re not going to achieve the same economies of scale, and you’re more likely to have dead stock. The paradox of choice also tells us that when there is too much choice, people can become paralysed, and struggle to make a selection. So it’s important to balance the need for choice with simplicity. When ordering hardware, we do recommend including a small range of colours. Although it may seem like a small factor, this can be important for some people. Different strengths and flavours work for different people, so it’s important to offer choice in flavours and nicotine strengths as well. Our own experience also suggests that when you move people away from tobacco flavours they are less likely to revert to smoking. 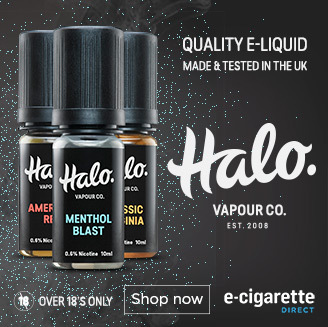 We’ve also found that offering users discount codes to use with your supplier works well, as people who successfully make the switch can then choose their own flavours and e-liquids – and reduce the cost burden on stop smoking services. 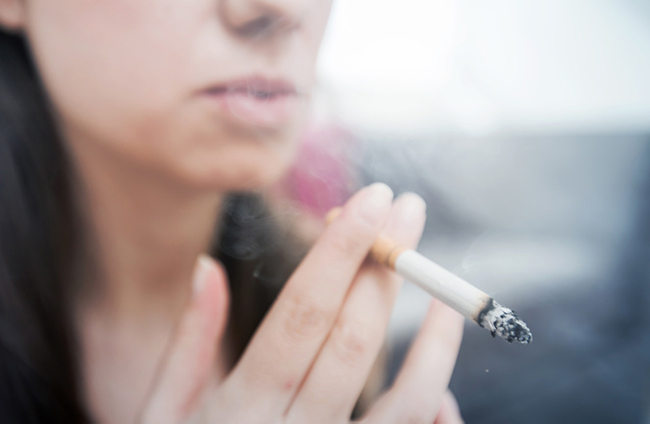 It’s common for stop smoking service teams to lack knowledge at the start of a scheme. Don’t be daunted! There’s a huge amount of information online, but a lot of it is aimed at advanced vapers and device and, for new vapers, only complicates matters. Choose a supplier that can cut through the confusion and provide clear training that provides the essentials your team needs to get people started. 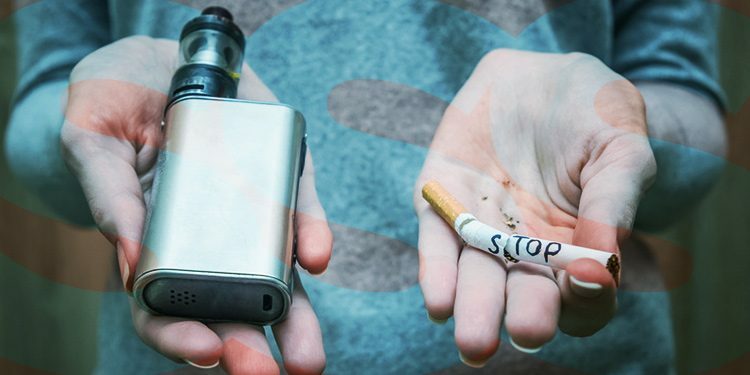 A great place to start is our interview with Stop Smoking advisor Karen House which gives the answers to 14 common objections to vaping. Get lots of service user feedback and share it with the team. Talk to experienced vapers to get insights that will help newbies. Written guidance becomes out-dated very quickly. Communicate with GPs, practice nurses, midwives, dental practitioners, hospital healthcare teams to make sure they are saying the right things and not undermining your efforts. Collect success stories and share them via social media. “All the advisors have great individual success stories, particularly about people who had long since ‘given up giving up’ and yet found vaping made a huge difference. I’d like to finish on a note of caution though: don’t rush anyone off using EC. A big thank you to Louise and Julia for taking the time to answer our questions.